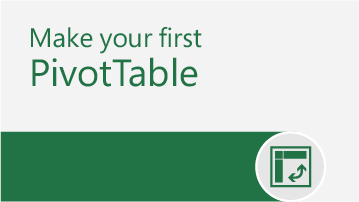 Try a training template to learn more about Word, Excel and PowerPoint. Or choose from thousands of free Office templates for any project. Learn by doing in Word — instructions you can edit, share, and print. Walk through Excel’s most common formulas with real world examples. 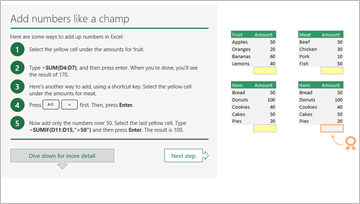 Get up and running with Excel — these 10 quick steps are all it takes. 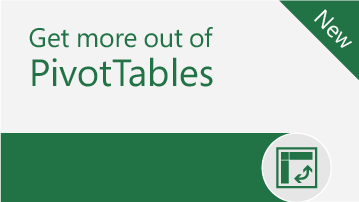 Learn the ropes - find out how easy it is to use and make PivotTables in Excel. 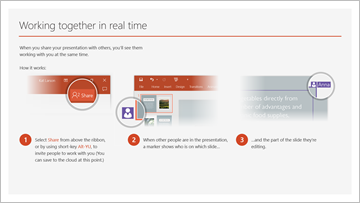 5 tips to a simpler way to work in PowerPoint, including cool effects. Learn how to take your PowerPoint presentations to three dimensions with this training template. Use 3D models in your Word documents with these tips, instructions, and examples. This professionally-designed template demonstrates the capabilities of PowerPoint to render a custom 3D house model in a dynamic way. 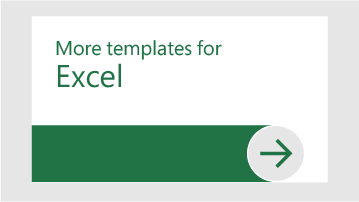 From invoices to product catalogs to budgets or event planning, make it work with Excel templates. Flyers, brochures, labels, invitations and more. 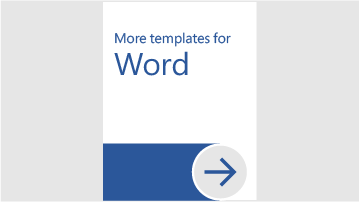 Make your communications pop with Word templates. Jump start your pitch deck, project plan, report, or other presentation with compelling PowerPoint templates.